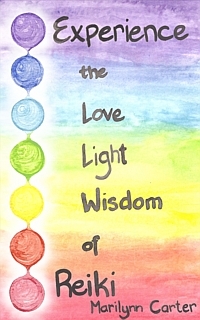 Reading this book will take you on an experiential journey to help you explore and understand your own inner gifts and the light of Reiki as told through words, exercises, and true stories shared by myself, my clients, and my students. The book will provide you an opportunity to learn about Reiki, explore it, and see what it can do for you. Sign up for Maat Publishing's email list to receive the latest news about upcoming events and book releases, plus you’ll get a free eBook, Intro to the Art of Reiki – a path to new beginnings: Answers to Your 16 Most Frequently Asked Questions. Please provide your name and email address for your free download. We promise we will not share your email address and we will not spam you!